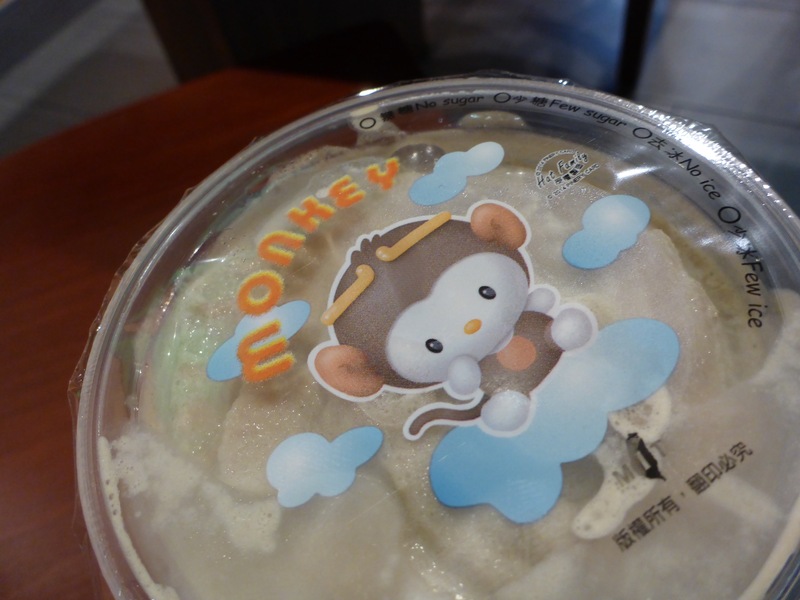 Hey, Monkey is a new one. Today’s drink flavor is Chocolate Mint Smoothie with tapioca pearls. Pretty tasty. 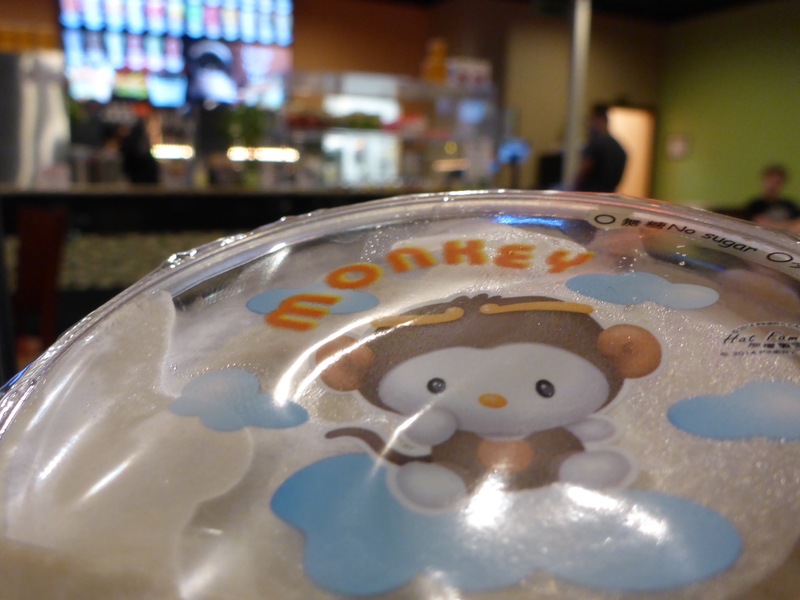 This entry was posted in Stuff and tagged Chicken, Chocolate Mint Smoothie, Dragon, Goat, Horse, Monkey, Pearls, Photography, Rabbit, Round Rock, Smoothie, Snake, Stuff, Tapioca, Teapioca, Teapioca Lounge, Texas.